Within Google Analytics you can measure the amount of traffic coming to your blog from most social networks including Pinterest. Step 1: In the top right corner, select the date range you want to measure. 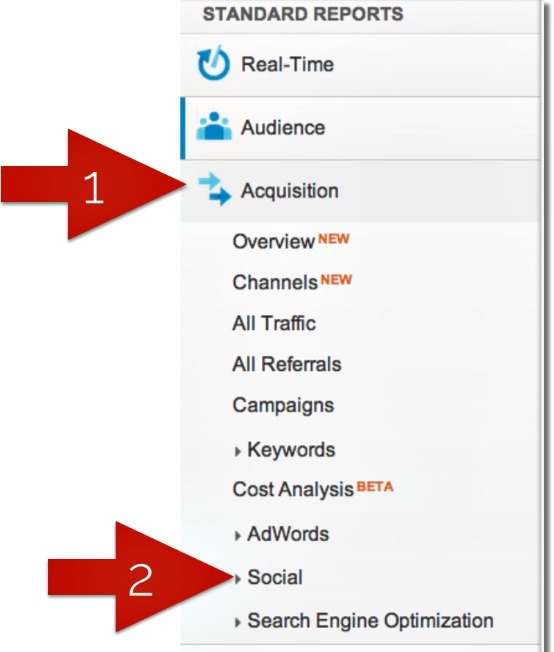 Step 2:From the menu on the right hand side of the screen select acquisition, then click on social. A screen will appear that lists the social networks referring traffic to your blog. They will be listed in descending order from the network that sends the most traffic to your site down to the network that sends the least. 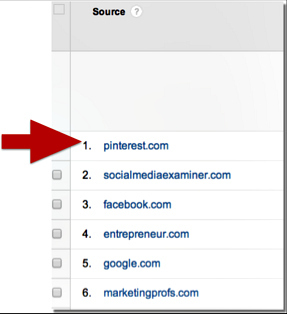 The resulting list will let you know how your traffic referrals from Pinterest stack up against other social networks. If you find that you are putting effort into Pinterest and seeing positive results, keep up the good work. If not, you might need to reassess you Pinterest strategy. 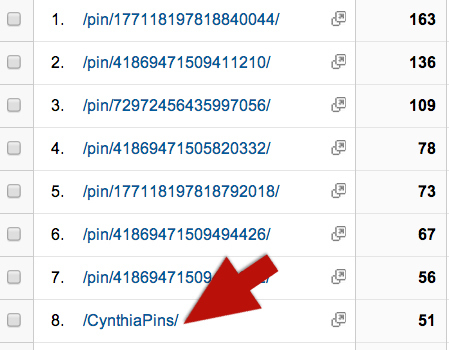 Step 1: From the network referral results list click on Pinterest. In the example given, Pinterest is the top social network traffic refer, for your blog it might be lower on the list. Step 2: When Pinterest is selected from the list a window will appear that shows the URLs from your blog that were linked to from Pinterest. At the top of the list you’ll find the URL of the blog post or page that was most visited from Pinterest for the time period selected. Having this information can be very helpful in determining what type of content resonates best with Pinterest users. Use this information to help guide future blog post topics and the images used in them. Each individual pin on Pinterest gets assigned its own URL. Google Analytics tracks how many times your site is visited from each individual pin. 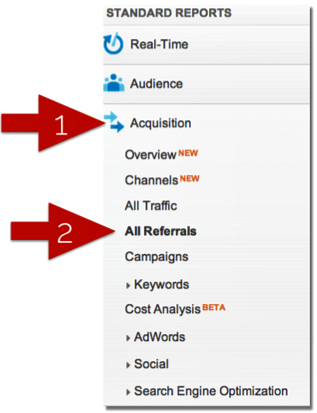 Step 1: From the menu on the right hand side of the screen select acquisition, then click on all referrals. Step 2: A list of all of the places online that refer traffic to your blog will appear. Find Pinterest on the list and click. 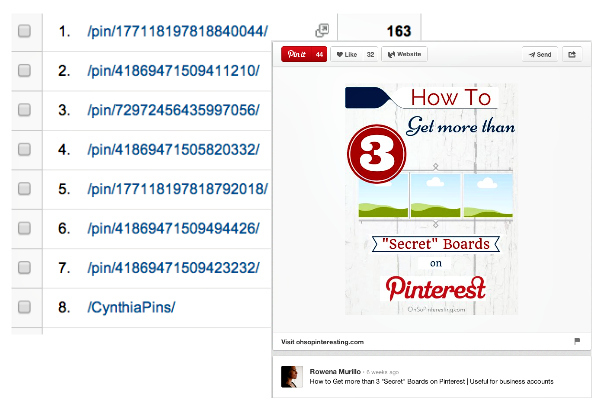 Step 3: A list of links from Pinterest that have referred traffic to your blog will appear. On this list you might possibly see the link that comes from your Pinterest profile. This shows the importance of including the link to your blog in your profile. It gives Pinterest users a one-click way to get to your blog. There’s a small gray arrow next to each Pinterest pin. When clicked, it will open a new widow with that pin. In this case, the top referring pin for this time period brought 163 visits to my blog. When I clicked on the gray arrow the pin below opened in a new window. I was surprised to see that is wasn’t a pin that was on my Pinterest board it was from another Pinterest account with over 1 million followers. It was repinned 43 times and liked 32 times. I was sure to follow this pinner and repay the favor by following her and repinning from her Pinterest boards. Check the pins that are bringing traffic your way and you can find new accounts to follow that have already shown an interest in your content. A word of caution, growth on Pinterest as with other social networks does take time. If you’ve only been active on Pinterest a short while you might not yet see Pinterest ranking high in your Google Analytics. If you find that your efforts aren’t paying off after a significant amount of time you might need toreassess your Pinterest strategy. The amount of time varies depending on the amount of content you publish and your niche. Google Analytics can provide you a wealth of knowledge about what is happening on your blog, taking a quick look to see if what you’re doing for Pinterest is really paying off and which pins are bringing visitors to your blog. You can use this information to learn more about the people who find your content interesting guide future blog posts or the kinds of images to use in your posts. Does this mean your content-driven business is in jeopardy? Is keyword researchdead? Are you going to have to reengineer your entire content strategy? While much of being seen as an authority involves other signals such as links, and perhaps some weight related to social shares and interaction, it also involvescreating in-depth content that does more than scratch the surface of a need. 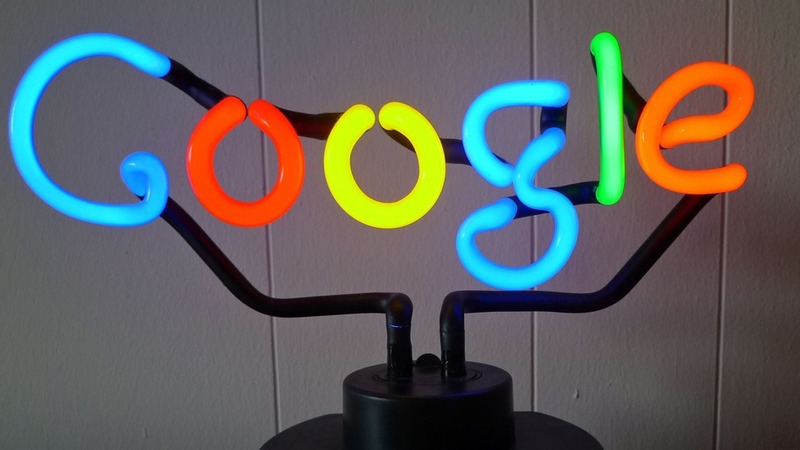 It’s up to businesses, however, to help Hummingbird tell Google that their page is the page users are looking for. “Say you were searching for Total Recall because you can’t remember what year it came out. 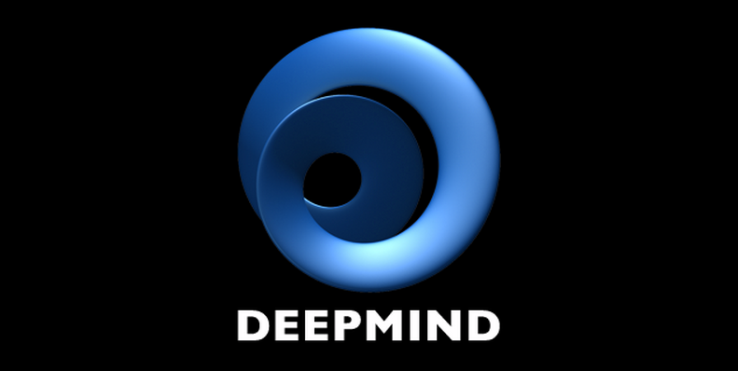 If you type in ‘Total Recall,’ Google will bring you back the results it normally does, but on the side, where there was normally blank white space, it will show you the IMDB picture, description, release year, actors, etc.,” said Mike Evans, owner of Boost Rank SEO, a Jacksonville, Fla.-based SEO company. “Basically, what Google is doing is trying to keep you on their properties as long as possible,” Evans said. Instead of visiting a website for the information, Google makes the data readily available. “Imagine you were NBA.com and someone searched for ‘Miami Heat score.’ Google would scrape your site, take your information and display it on the search page. So instead of driving visitors to your site to check the scores, now they have all the information they need and go about their day — and you just lost a visitor,” he said. In the case of Total Recall, Google also provides a “Watch It Now” link that will take users to Google Play, if applicable, Evans said. Similarly, a search for “flights to Los Angeles” will display airfares that direct users to Google Flight Search, and a search for Staples Center takes you to a Google event ticket search when you click on an event. “Whenever possible, Google will try to route you to one of their properties, such as YouTube, Play, Picasa, etc.,” he said. So what should businesses do when Google takes your data and uses it to prevent customers from visiting your website? Adapt, Evans said. “Businesses are going to have to offer something else to their visitors to make it worth the click for them to go to the site.” Although Google does not tolerate content scraping, Evans said businesses have to roll with the punches. With the sophisticated software and programs available today for email marketing, the state of emails I receive from huge corporations blows me away. Historically, email marketing has been an afterthought. There are those that do it well. Really well. But it seems to me that a majority of email marketing is this last-minute, “crap I forgot to do this,” throw something together, send-without-testing nightmare that converts a fraction of what it could — or nothing at all. So, what is the difference between doing it right and doing it completely wrong? Tracking. If you’re consciously tracking how well your email marketing efforts are performing and truly analyzing the conversion rates, there’s no way you’d relegate it to last minute.